There have been many marriages in the Bollywood which did not seem to work out. There have been many different reasons due to which they had to get divorced. Some marriages did not work out due to the age difference, some because of compatibility issues and many other things. There are many couples who initially started with a good married life but later on things changed with them. Some of them also had children but still, they decided to part ways. Let’s check out some of the couples who later, got divorced. The famous actress Amrita Singh was married to the Bollywood star Saif Ali Khan. Surprisingly the age difference was 12 years between them which means Saif Ali Khan was 12 years younger to Amrita Singh. Both of them were completely in love with each other and so they both got married in the year 1991. Saif Ali Khan was just 21 years old at that time and Amrita Singh was 34. They both got divorced in the year 2004. Saif and Amrita also have two children named Ibrahim Ali Khan and Sara Ali Khan. Adhuna Bhabani is married to the famous director and actor Farhan Akhtar. 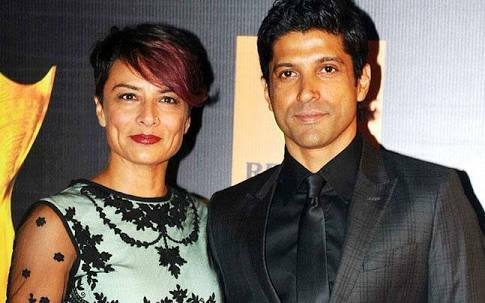 Farhan Akhtar is six years younger to Adhuna Bhabani. The age difference, however, could not affect their married life in the initial stages but later, they got divorced. Farhan met Adhuna Bhabani on the sets of Dil Chahta after which they fell in love. They got married in the year 2000 and they also have two daughters. Lately because of some issues Farhan and Bhabani got divorced in the year 2017. 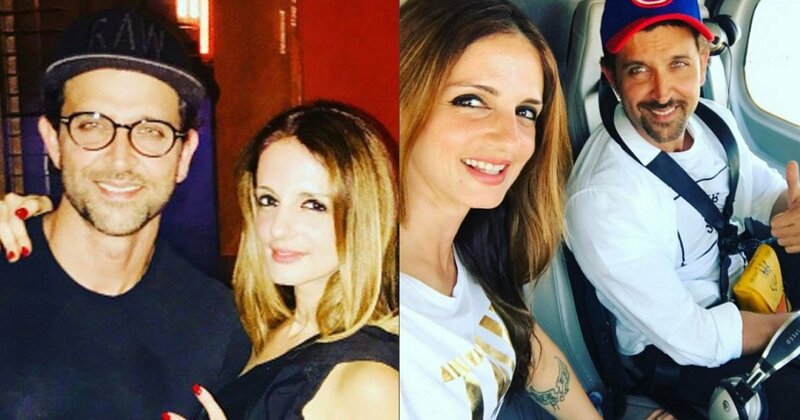 Hrithik Roshan and Sussane Khan got divorced in the year 2013. They had been one of the most adorable couples in the Bollywood industry but due to certain circumstances, their relationship got totally affected. There had been many rumours on Hrithik Roshan’s affairs also which did play a role in their divorce. They had been together for 14 years and they also had two sons. Karishma Kapoor has been one of the most talented and successful actresses of the Bollywood film industry. Karishma Kapoor had tied the knot with Sunjay Kapoor in the year 2003. 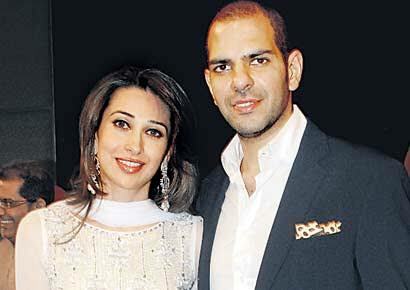 Her married life has not been successful as after 13 years Karishma Kapoor and Sanjay Kapur got divorced. 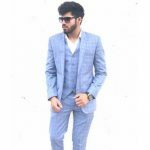 The things turned even worse for Karishma Kapoor as Sunjay Kapur on the other side got married again very soon with his girlfriend Priya Sachdev. Sunjay Kapoor is also taking the responsibility of their children as of now. Rhea Pillai was the second wife of the famous Bollywood actor Sanjay Dutt. 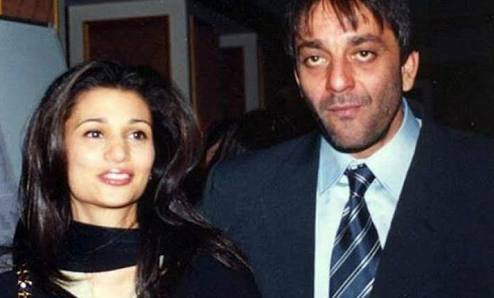 Sanjay Dutt and Rhea Pillai got married in the year 1998. Later in 2008, Sanjay and Rhea got divorced because of an affair of Rhea Pillai with the famous tennis player Leander Paes. Sanjay Dutt had to take care of all Rhea Pillai’s bills until she finally got a divorce. 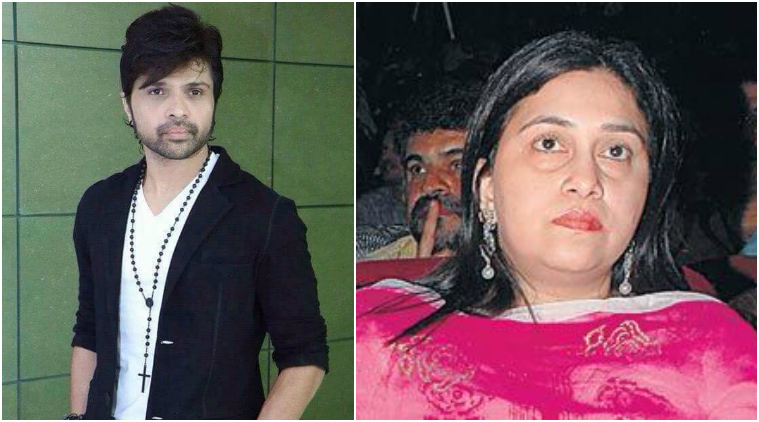 Himesh Reshammiya has been a very popular director and singer in the Bollywood industry. He was married to Komal in the year 1995 and finally, they have got a divorce. There were some issues related to compatibility which led to an end of their 22 years of marriage. Talking more about them, they both have also got a son named Swayam. They got an official divorce from the Bombay court on 6 June 2017. Arbaaz Khan has been a very famous actor and director in the film industry and on the other side, Malaika Arora has also been one of the most talented and successful actresses of the film industry. 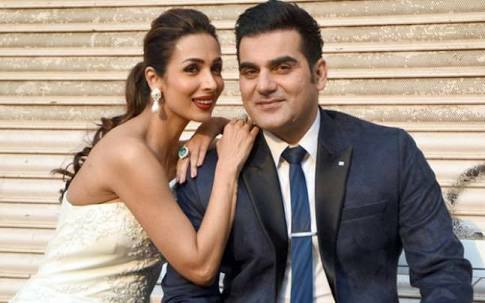 Malaika Arora and Arbaaz Khan got married in the year 2000 and were having a great married life initially. They have also got a son named Arhaan but later after 17 years of their married life, they decided to get separated due to some personal problems. Karan Singh Grover and Jennifer were married in the year 2012. They met on the sets of a TV serial named Dill Mill Gaye from where their love life started. Later Jennifer and Karan separated due to Karan Singh Grover’s extramarital affair. They got divorced in the year 2014 which is just two years after marriage. Talking about the current scenario, Karan Singh Grover is now happily married to the famous Bollywood star Bipasha Basu and interestingly this is his third time. Ranvir Shorey is an Indian actor who has appeared in many commercially successful films. He’s mainly known for his supporting roles in the Bollywood movies. On the other side, Konkona Sen Sharma is also an Indian actress who has done many successful films in Bollywood. 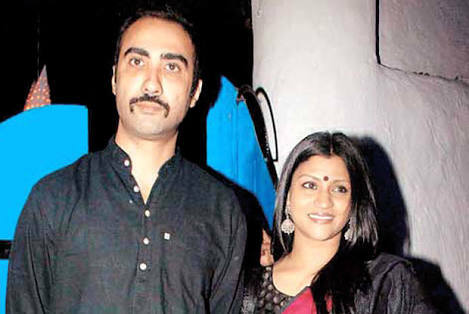 Ranvir Shorey and Konkona got married in the year 2010. They had certain compatibility issues due to which their married life could only survive up to 5 years and they got a divorce in the year 2015. Anurag Kashyap is a famous Indian director who has made many successful films like Gangs of Wasseypur – Part 1, The Lunchbox and more. On the other side, Kalki Koechlin is an Indian actress who has also been part of many successful films. Anurag and Kalki fell in love on the sets of DevD after which they got married in the year 2011. Later, things didn’t work out well for the couple and they got a divorce in the year 2013.